My Very First Blog: The Smallest Budget Hotel Room I Have Ever Stayed! The Smallest Budget Hotel Room I Have Ever Stayed! This is my last post on my Hong Kong trip. I almost did not want to blog about this. 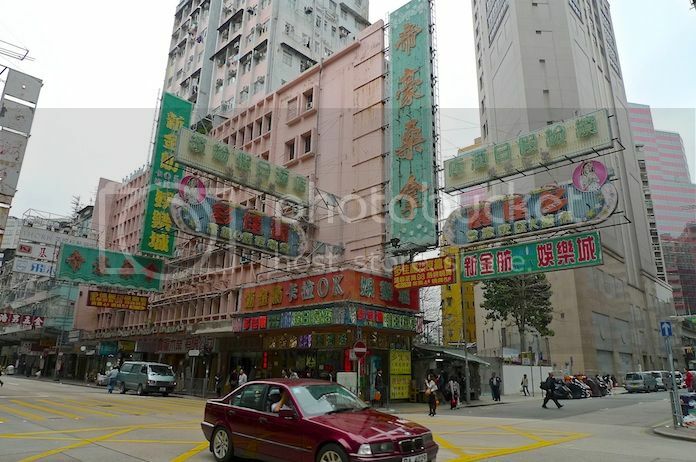 By this, I mean the hotel which I stayed for 5 nights in Mongkok, Hong Kong. It was, without the slightest hint of exaggeration, the smallest budget hotel room I have ever stayed in my life! No kidding. I have traveled to quite a number of countries in Asia - China, Thailand, Philippines, Vietnam, Cambodia, Singapore, Indonesia - and none of the budget hotels I stayed in these countries could beat this one in terms of size. After blogging about all the wonderful places I visited and all the delicious food that I ate in Hong Kong, a few readers had started to ask me this horribly annoying question : "So, where did you stay in Hong Kong?" My reply had always been ... "It's a lousy hotel. I won't recommend it." One or two very observant readers had told me this : "I don't remember reading about the hotel you stayed in Hong Kong." Haha! They knew me well. I tend to blog about every single hotel that I stayed in every single country. And of course they were right - it's just that I did not want to blog about it! Others went so far as ... "Can you recommend me a good hotel in Hong Kong?" With a sigh, I would reply, "Why don't you try Agoda.com for some of the best choices?" LOL! But then, I decided to change my mind. Why should I not blog about it? It's after all a record breaking feat! I did stay in this tiny hotel room for 5 freaking nights and survived to tell the tale! Haha! And so, if you must know, the smallest budget hotel room I have ever stayed in my life was at MK Hotel, Sincere House located at No. 83, Argyle Street, Mongkok. Now we all know that Hong Kong do not have a lot of land space, so most people stay in high rise flats or apartments. 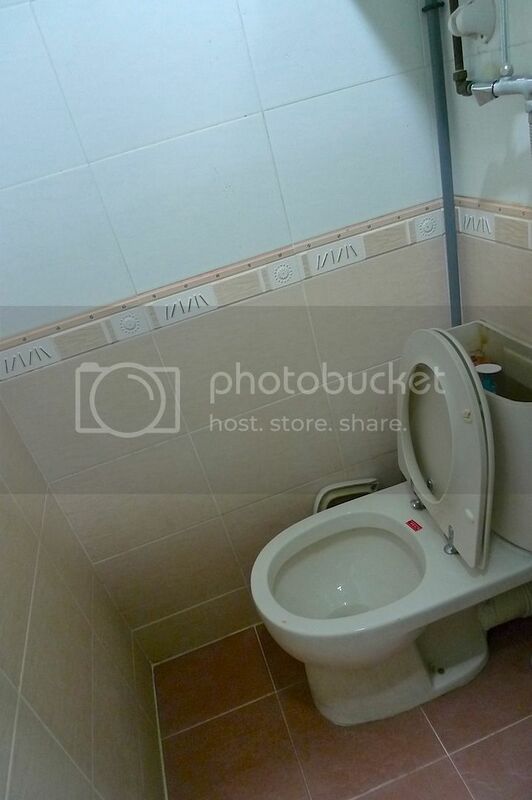 When my friend told me he had booked the hotel for our trip, I had already expected the hotel room to be small. But I did not expect it to be THIS tiny!! Note to self : I MUST be the one doing the research and the booking next time!! 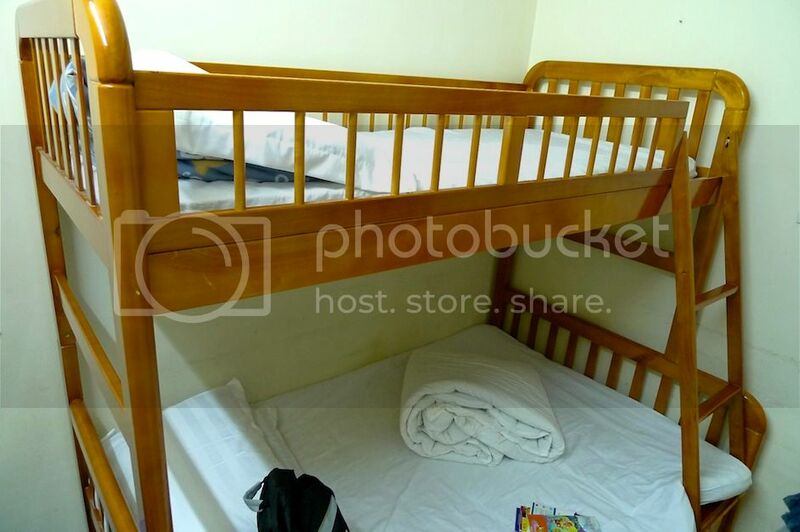 To save space, the bed they have in the room was a bunk bed. In fact, it's a twin over full bunk bed. Wow! First time in my travels I slept in a bunk bed! My friend chose to sleep at the top, while I slept at the bottom. The bottom bunk is actually meant for 2 person, but I could not imagine how that would fit! Anyway, this bed already filled up most of the room. I am not kidding. We barely had space to even put our luggage! There's a small table next to the bed right below a tiny window. Yes, thank God there's a window!! The person in charge actually told us that he had given us a very good room with a window! How amusing! But guess what did we get to see outside our window? The run-down rooftop and the sky. Nothing else. Oh, there's a TV too. 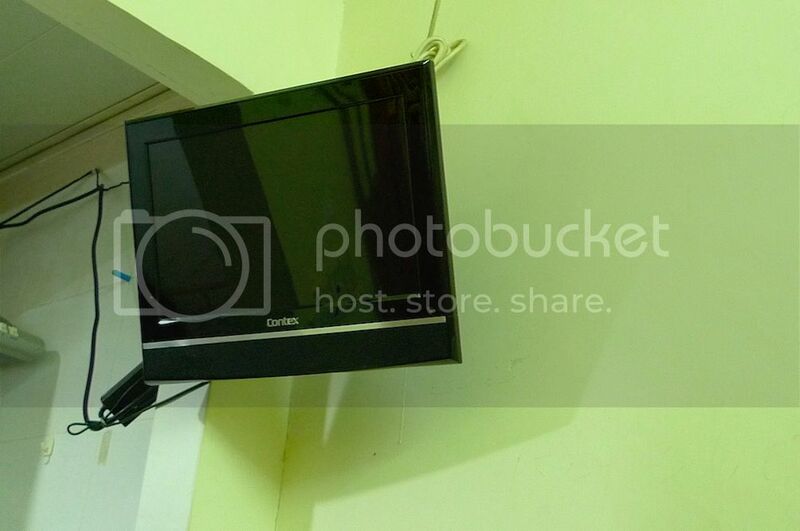 A flat screen TV hanging oddly at the corner of the wall. I still remember both my friend and I watching this TV every night. It was indeed our source of entertainment. Our only source. Free wifi Internet access? Didn't even believe it existed! LOL! The room was so small we could barely walk in it. So most of the time, we would be sitting on our beds. It was so claustrophobic to me that I doubt even petite Asians would be able to last long staying inside. If you are a Caucasian or somewhat bigger size than the average Asians, please do not even dream of staying here! Now if the room was that small, can you imagine how small was the bathroom? It was so damn small that the shower head was right above the toilet seat and that's about the only place you could stand to take your shower! Due to this, the toilet seat became wet and you know, I just hate to sit on wet toilet seats!! 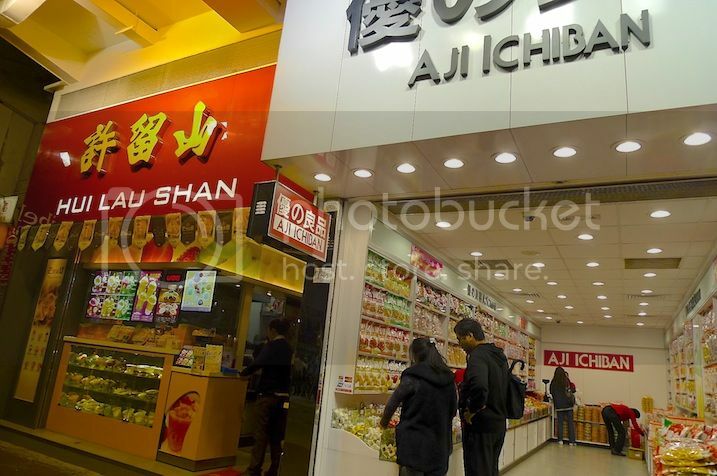 My friend hated it too, so we purposely went to the toilets in shopping malls to do our big businesses! Haha! But what's worse was that during our first night in the hotel, there was no hot water! The weather was already freezing cold and without hot water, we did not take any bath on our first night in Hong Kong. Yucks! Luckily, after we complained to the person in charge, the problem was rectified by the next day. There's also a small kitchen with a sink next to the bathroom. Surprising right? Even with such a small room, they have a kitchen! 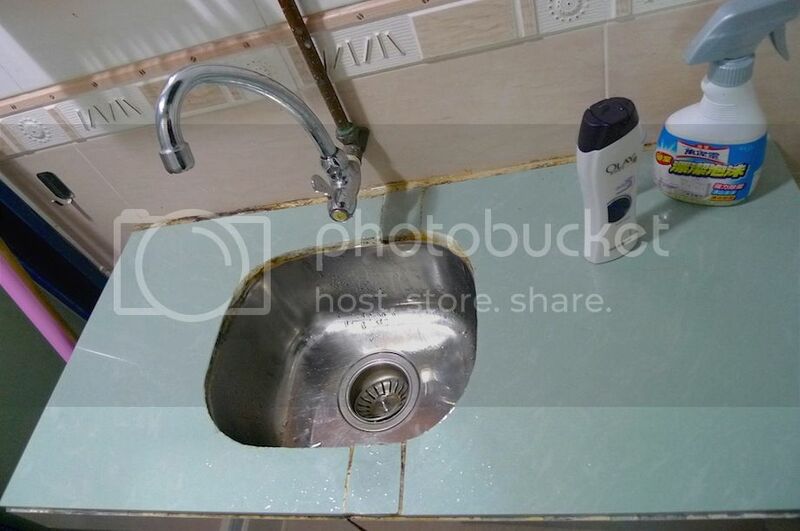 Anyway, this sink also doubled as the place for you to brush your teeth. Just for your information, only one person could walk in this narrow kitchen. Two people would feel way over-crowded! Oh, and guess what? The hotel did not provide any towels or soap. Not that I would even dare to use their towels! But with 7 Eleven at close proximity to the hotel, we had no problem getting soaps and shampoo ourselves. How much did I pay to stay here? Well, we paid HK$1,350 for a total of 5 nights. That means it's HK$270 (US$34.80 / RM112.30) per night. Even after splitting the amount between the two of us, I still find it rather expensive for such a small room! My friend and I had actually wanted to move to another hotel after seeing our room. But when we talked to the person in charge, he said it would not be fair to him as we had already booked for 5 nights earlier. 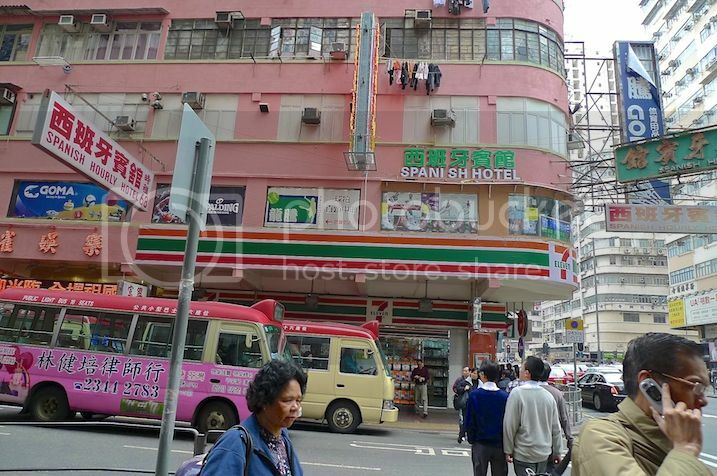 Besides, he said all other budget hotels in Mongkok also have such tiny rooms. So, we decided to just stay put. In retrospect, we should have searched for other budget hotels and did some comparison. Since it was my first time in Hong Kong, I really had no idea which was the best hotel to stay. It would be easy to just choose a 4 or 5-star hotel to stay but that would be out of our budget, at least for this trip. If you know of a good, clean budget hotel with bigger rooms and reasonably priced, do let me know! It will be helpful for my next Hong Kong trip! Thank you! The one good thing about staying in this hotel was the location. 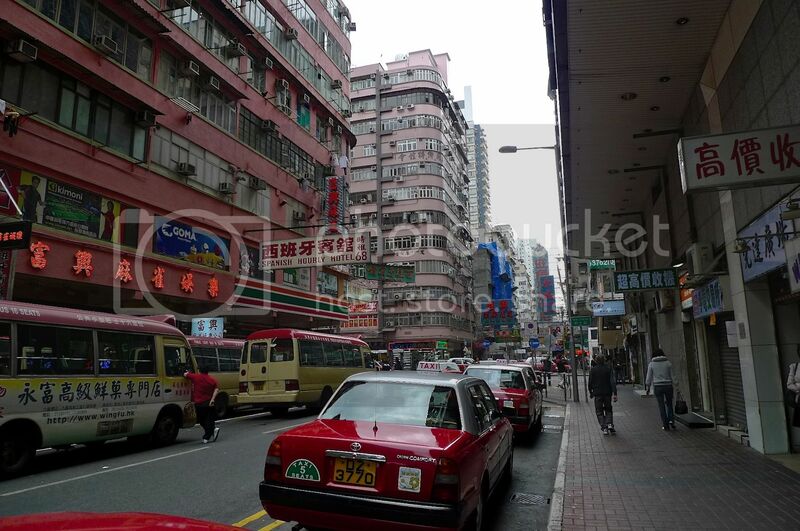 It was in the prime area of Mongkok, close to all the eateries and shops. Cabs were aplenty if you wanted to take one. 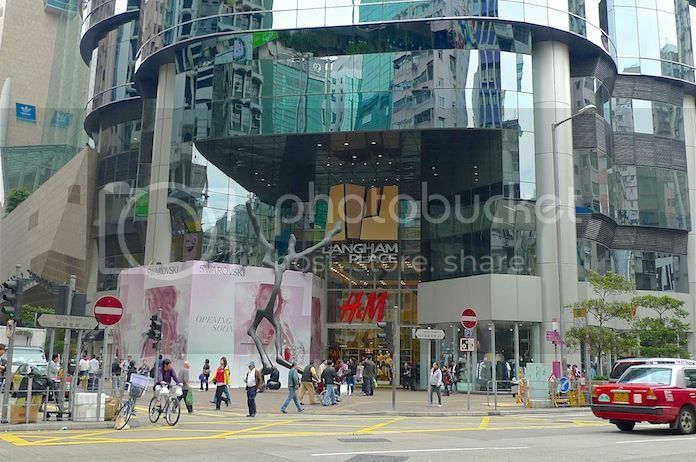 It was within walking distance to the nearest MTR Station, to the Ladies Market and even to Langham Place shopping mall. Another good thing staying here was that the boss actually helped us get tickets for Ocean Park, The Peak and Disneyland at a discounted price. That was quite some savings! And despite the room being absurdly small, it was luckily not too dirty. But will I stay here again? Never!! It's definitely for backpackers who just want a place to sleep for the night. You definitely cannot stay inside this hotel room the whole day - you will go insane! Apart from the hotel, I had enjoyed almost everything else about Hong Kong. So it was with a pretty heavy heart that I left Hong Kong. Good bye, Hong Kong! I hope to visit you again in the near future! If you had missed any of my Hong Kong posts, feel free to check out the complete list below. 3. Yummy Mango Desserts At Hui Lau Shan Hong Kong! 30. Awesome Vegetarian Lunch At Po Lin Monastery!